AASB 9 introduces a significant change in the way impairment is calculated and recognised compared to previous requirements. This has created confusion as to how to apply these requirements to financial assets of organisations. This article provides practical guidance for entities struggling to apply the new requirements. The 2019-20 Federal Budget is back in the black, with the Morrison Government delivering the first budget surplus in more than a decade. The budget is based on restrained spending and living within our means and, most importantly, no increased taxes. Restoring the nation’s finance is a very strong focus. The Government is targeting key risk areas to ensure proper compliance. In a welcome relief, the Government will defer the start date of the proposed Division 7A ‘deemed dividend’ integrity measures. The Government continues its commitment to ensuring that multinationals pay the correct amount of tax on their Australian profits and that fairness is restored in the tax system. The Government is delivering further tax cuts for individuals to provide immediate relief to low and middle-income earners. By 2024-25 approximately 94% of Australian taxpayers are expected to face a marginal rate of 30% or less. The Government is strengthening the Australian Business Number (ABN) system to disrupt black economy behaviour. 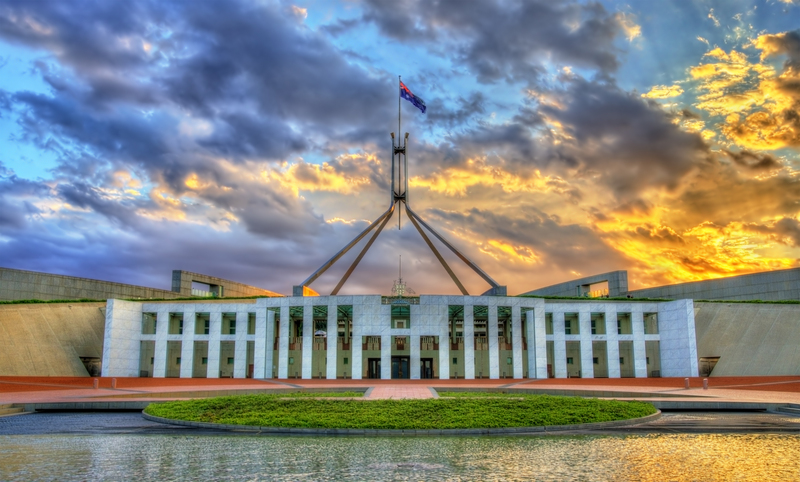 The Government has increased opportunities for older Australians to make voluntary superannuation contributions and has proposed some minor administrative changes. The Government continues to back small and medium business to encourage growth and job creation by delivering investment incentives, fast tracked company tax cuts and solutions to reduce the cost of doing business. The Government has announced measures to address recent natural disaster events. 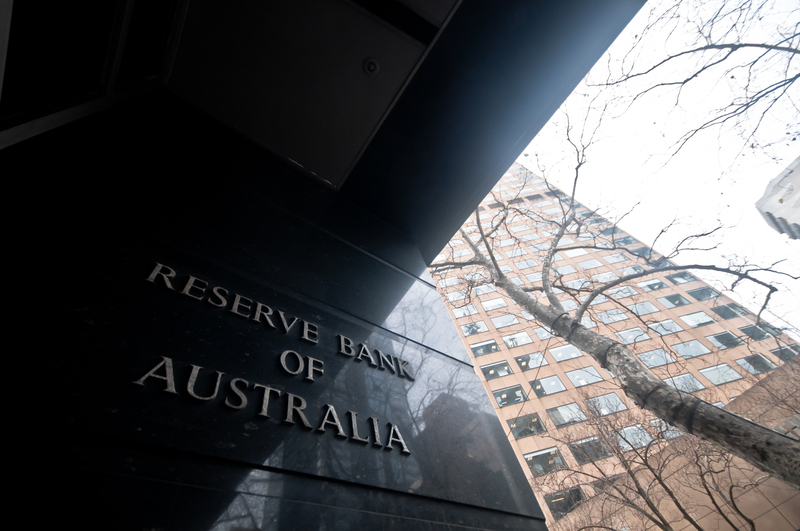 The Government has committed significant funding to implement all 76 of the recommendations of the Royal Commission into Misconduct in the Banking, Superannuation and Financial Services Industry. I’ve worked really hard and things are taken care of…or are they? You’ve worked really hard for a long time, made big sacrifices…family time, early mornings, late nights, taken risks and it has paid off. Time for you to enjoy the fruit of your labour that has been made possible by your sacrifices. Unexpectedly something comes out of the woodwork and you find yourself in a legal battle. You didn’t expect this and suddenly everything you’ve worked so hard for could be gone. 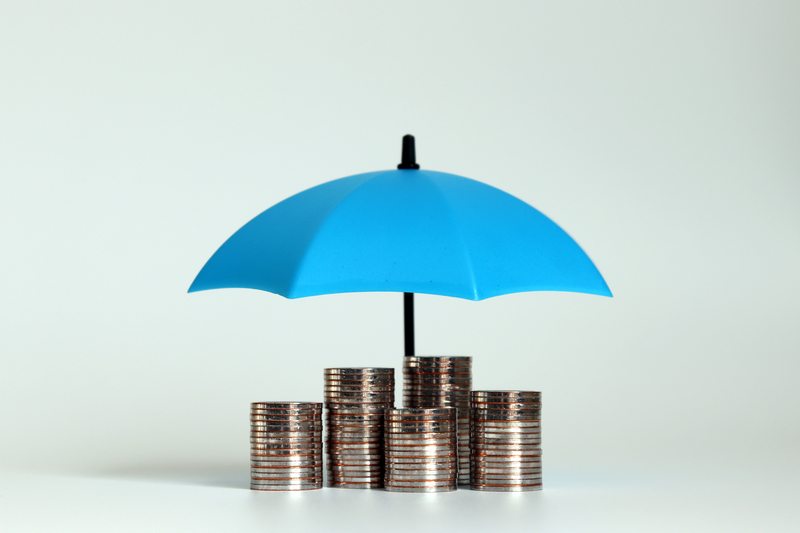 Have you done everything you can to protect your assets? Australian Oil and Gas Exhibitions converence (AOG 2019) was held in Perth from 13 to 15 March 2019. Following the conclusion of AOG 2019, Diversified Communications Australia released an Industry Confidence Whitepaper on the state of play of the Oil and Gas Industry in Australia. The International Accounting Standards Board (IASB) issued IFRS 16 Leases on 13 January 2016. Revising the lease accounting requirements was first added to the IASB’s agenda in 2006, since then a number of exposure drafts have been issued and hotly debated. Should Loans be Classified as Current or Non-Current? Loans that are in breach of covenants often pose difficult accounting considerations as to whether they should be classified as either current or non-current in the Statement of Financial Position. This publication will highlight the key factors you should consider when deciding whether a loan should be classified as either current or non-current. Tax will be one of the big ticket items of this year’s Federal Election. With this in mind, many clients are questioning the potential impact of tax changes on their personal and business affairs. 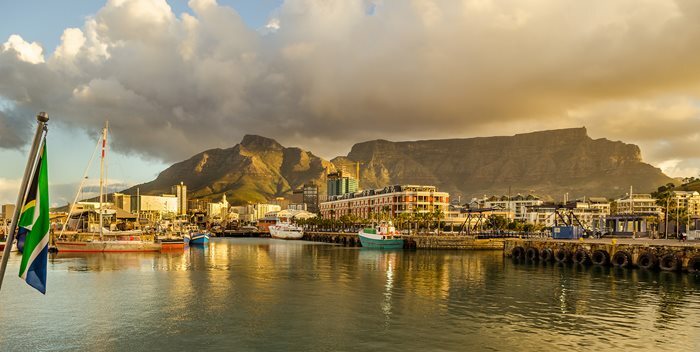 Moore Stephens partners from across Africa and the world gathered at a bumper Investing in African Mining Indaba in Cape Town in February. This year’s 25th anniversary Indaba was marked by more optimism than in the past few years. “It was a lot more positive this year,” said David Tomasi, Global Sector Leader for Energy, Mining and Renewables (EMR) for Moore Stephens International. If you’ve been in the unfortunate physical state to warrant a visit to your local physiotherapist or podiatrist recently, you may have noticed the mismatched waiting room furniture and dog-eared reading material has been replaced. Instead, you’re more likely to find thoughtfully designed lounge areas that maximise the opportunity to sell wellbeing products to a captured audience, not to mention herb-infused water served with a not-so tatty glossy. At Moore Stephens, we’re left optimistic by the 76 recommendations of Commissioner Hayne’s final report. Why? The report endorsed what we’ve always believed – compliance is critical to putting our clients' needs first. Superannuation as a retirement vehicle no longer has the allure of that new-car smell. These days it’s clocked its share of kilometres, the paint job has a few scratches, and in July 2017 when the tax-free contributions were capped at $1.6 million, it was the equivalent of a rear-end prang.